This blog has been set up to follow the Kayak Colombia team on our adventures around Colombia. In the past there has been a stigma attached to Colombia as being an unsafe destination to travel to and unfortunately this image still persists. We would like to help change this image of Colombia and show how much it has changed and improved. The aim of the expedition is to experience as much as Colombia (legally) has to offer – its culture, landscape and fantastic rivers; and to raise the profile of Colombia as a holiday destination, for adventurers, thrill seekers and ordinary tourists alike. 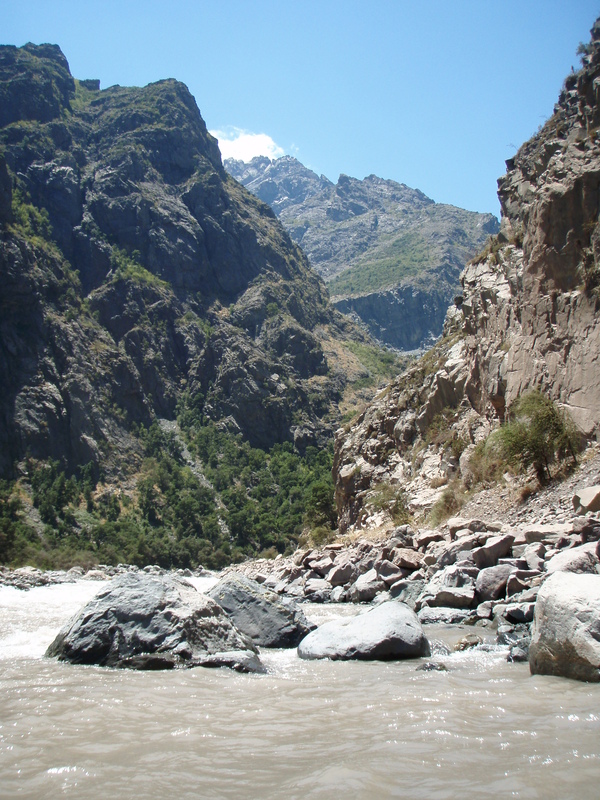 We hope to paddle both on some of the known rivers, that have become favourites of the Colombian white water rafting companies and explore some new rivers that are as yet unknown.